Landscaping involves a variety of activities. These activities include trimming branches and blooms, digging holes for planting or extracting plants, cleaning and preparing beds for the upcoming season, moving plants and supplies around the yard and maintaining the plants by watering or weeding. All of these activities require common tools used by landscapers. These tools can be found at your local home improvement store or large discount retailer. Digging tools include shovels, spades, hoes, trowels and specialty tools like the post hole digger. Although a trowel can be used to plant seeds or small plants, like flats of annuals, a shovel is necessary for larger plants. 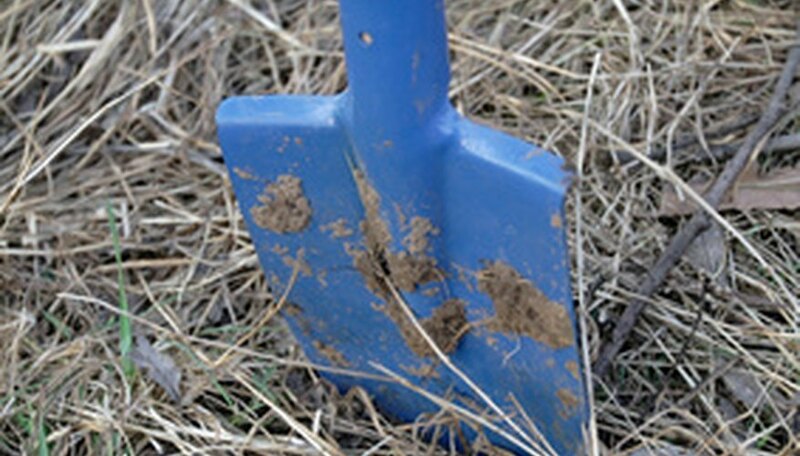 In addition to a shovel, a spade is handy to have for digging and extracting plants. For digging weeds, hoes and trowels can do the job, although there are many specialized tools on the market that claim to make this task easier. Finally, for specialized jobs like installing fence or deck posts, there are specialty tools like the post hole digger or auger. Once planted, the trees and shrubs require pruning to ensure proper growth and flowering. 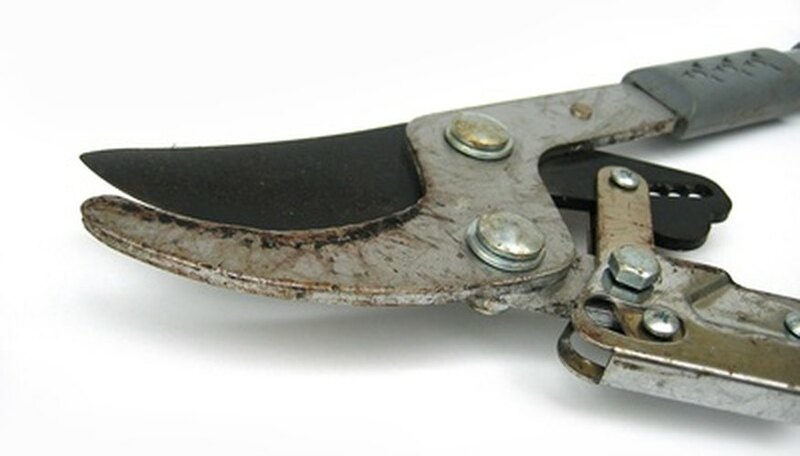 Hand pruners are appropriate for small jobs, such as removing spent flowers or trimming shrubs for a natural look. Gas or electric pruning shears work well for hedges and larger shrubs, especially when a crisp, clean, sculptured look is desired. Finally, loppers and tree saws cut medium to large branches of trees and shrubs. These tools are also available with long handles to reach high places. Rakes are used for cleanup tasks, such as removing leaves or branches left from pruning activities. For leaves, a blower can also be used. 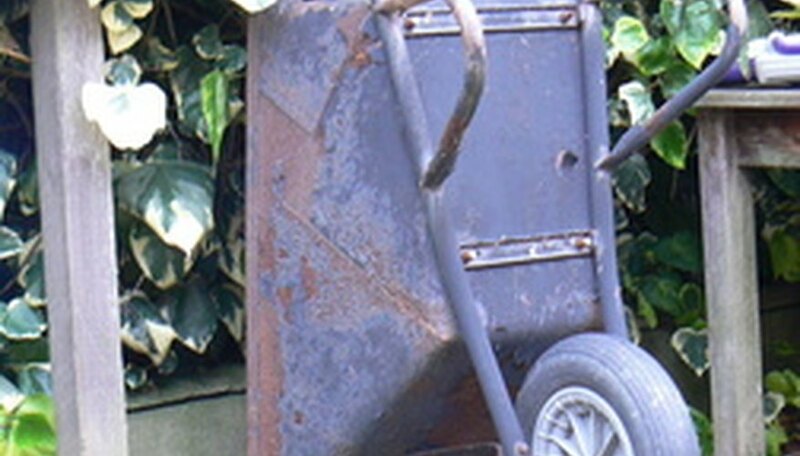 After piles of debris are created, a tub, tarp, wheelbarrow or garden cart can be used to move the debris to the desired location. Tarps, wheelbarrows and garden carts can also be used to transport plants and supplies to the planting bed. Landscaping plants need maintenance. Lawns need cutting, so a lawnmower is necessary. 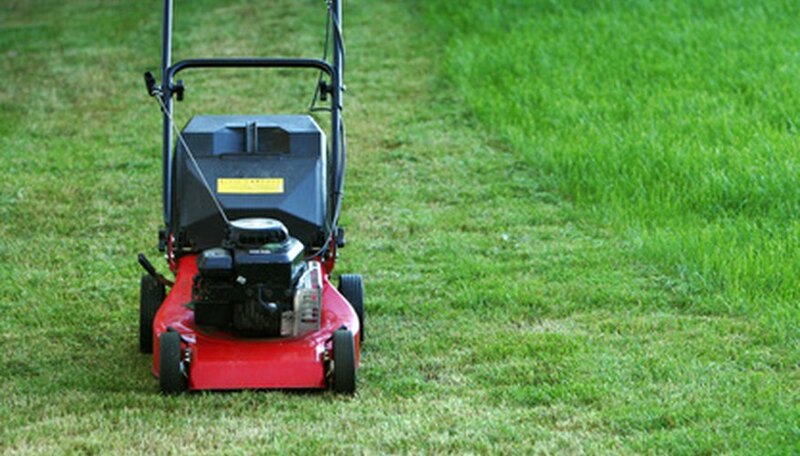 Whether gas, electric or manual, a lawnmower must be used several times each season. In addition to mowing, lawns and gardens need watering, so hoses and watering cans are essential items. Specialty hose nozzles are available to control the flow of water. Spreaders are useful for applying lawn and garden treatments, such as fertilizers and herbicides. Finally, some lawn and garden treatments can now be attached to the garden hose for ease of application. Louisiana State University Ag Center: What Type of Digging Tool Is Best for You?